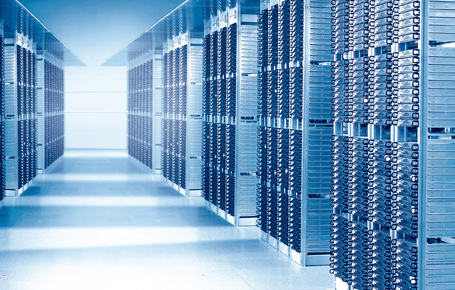 When do you need a dedicated server? Shared web hosting can be the real punch. The reason behind this is that they are one of the least expensive methods and can store large chunks of data for many servers which are satisfactory for the average website. 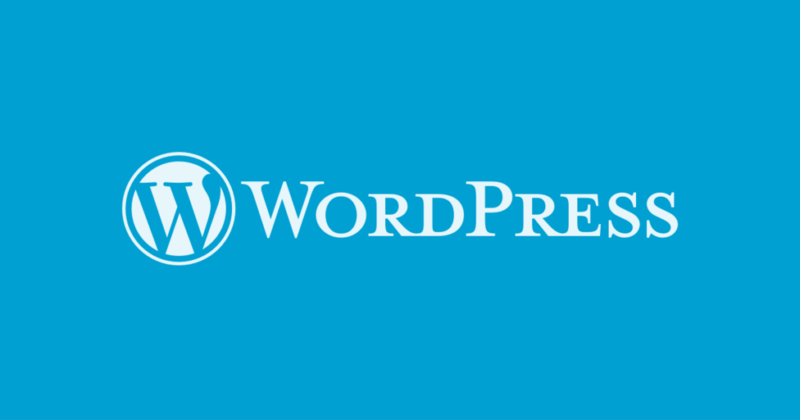 It is a great deal for an armature or new websites. However, as the traffic for your website increases, you need to ponder on the idea of a dedicated server. Sharing resources with other websites is not going to cut it for you. Shared web hosting is slow, vulnerable to threats and gives you less control over your website. A dedicated hosting server will make your site faster, reliable and your users will experience fewer performance issues. The tourism industry is experiencing tremendous growth. More and more people are opting for leisure travel. No longer planning for a vacation is a pain as there are many online websites to help the travelers meet their requirements. If you are into the tourism industry, the very first thing to be understood is that the competition nowadays in the tourism niche is cut-throat. 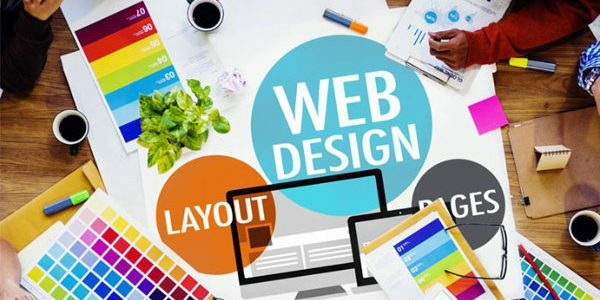 Your website is your identity online and must, therefore, hold the potential to separate you from the rest. It should be capable of tempting your targets to place inquiries. Here are few tips to be considered if you are planning to develop a tourism website. Reseller Hosting in India is provided by web hosting firms. An owner who wishes to act as a web hosting company resells hosting to other users. In reseller hosting, the hosting service rents out a portion of its hard drive space and bandwidth from other end users. This makes the account holder provide hosting services to those end users. In this type of hosting the reseller’s purchases hosting services and sells it to other users for a profit. The reseller might rent a dedicated server hosting service or sell shared hosting services for profits. When you step forward your journey as a blogger, you come across various ups and downs in your career. At once, you may feel like it’s not working! Or maybe the other time you give up on quitting and take it to another level. Whatever happens either you reach excel or give up on trying, one thing remains constant- your domain name. At First, when we start, BLOGGING seems very easy. 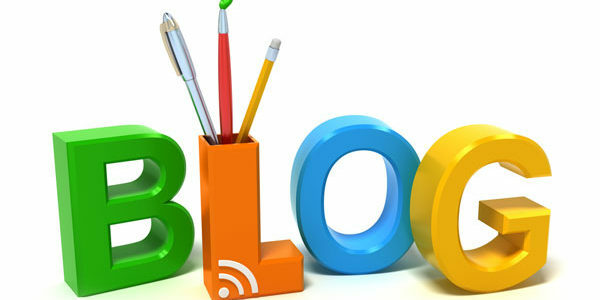 After all, everybody has tons of childhood stories and a variety of life experiences to share which let one start a blog. Moreover, it seems extremely simple! Visit it occasionally, make some posts along with some snapped pictures and here you go. Start making a living with it! If you have an idea or a thought and would want people to know about it there cannot be anything better than starting a blogging venture. There are many bloggers who have left their full-time careers and are into blogging. 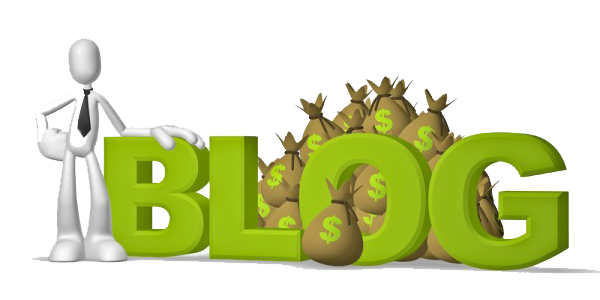 One can have exclusive blogs based on food, culture, finance, fashion, tourism and lifestyle etc. You want to get into blogging but aren’t sure how to start with it. Here are few tips to help you out.